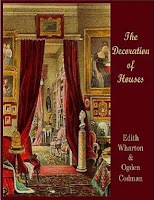 Our female author of the month is Edith Wharton, who was born January 24th, 1862 in New York. She was the daughter of aristocrats and educated at home through tutors. She also learned through reading the classics from her father's large personal library. 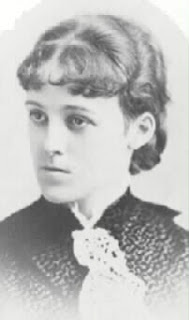 Her mother supported her writing and had her poems published for private readings by family and friends. 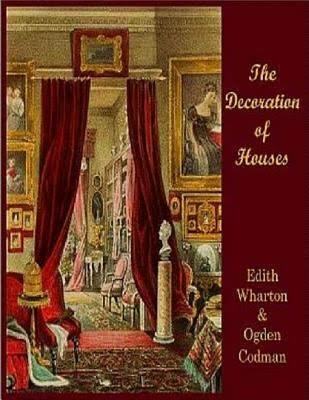 During her marriage to Edward Wharton, her first full length work The Decoration of Houses was published through a collaboration with architect Ogden Codman. After her divorce from Edward in 1913, she was in Paris when World War I started. She organized charitable organizations to help refugees and due to her work with french and Belgian refugees charities, was decorated with the French Legion of Honor. 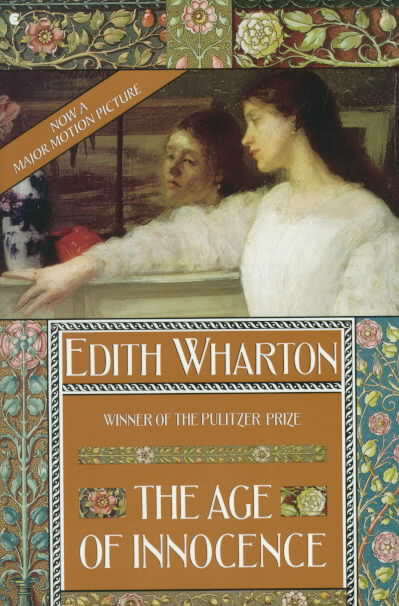 In 1921 she became the first woman to be awarded the Pulitzer Prize for her fictional story, The Age of Innocence. In 1923 she was awarded an honorary doctorate by Yale University for her literary works and humanitarian efforts. In 1924, the American Academy for Arts and Letters awarded her the gold medal for her fiction. 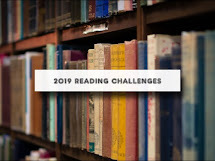 Over her lifetime, she wrote many novels, short stories, books of poem, as well as non fiction books about architecture, interior design, gardening and travel. I'm glad to know more about Enid Wharton. I'm familiar with the name, of course, but have not read much of her work. I read House of Mirth years ago for my Well-Trained Mind Quest (2002-2011 - finished the all and ore besides). I loved it, but my book club hated it. I was crushed!